Welcome to the official website of the 24 hours iLumen European Solar Challenge powered by Circuit Zolder! The iESC is the only 24 hours endurance race in the world for solar cars, which takes place every 2 (even) years at the former F1 track of Circuit Zolder in Belgium. 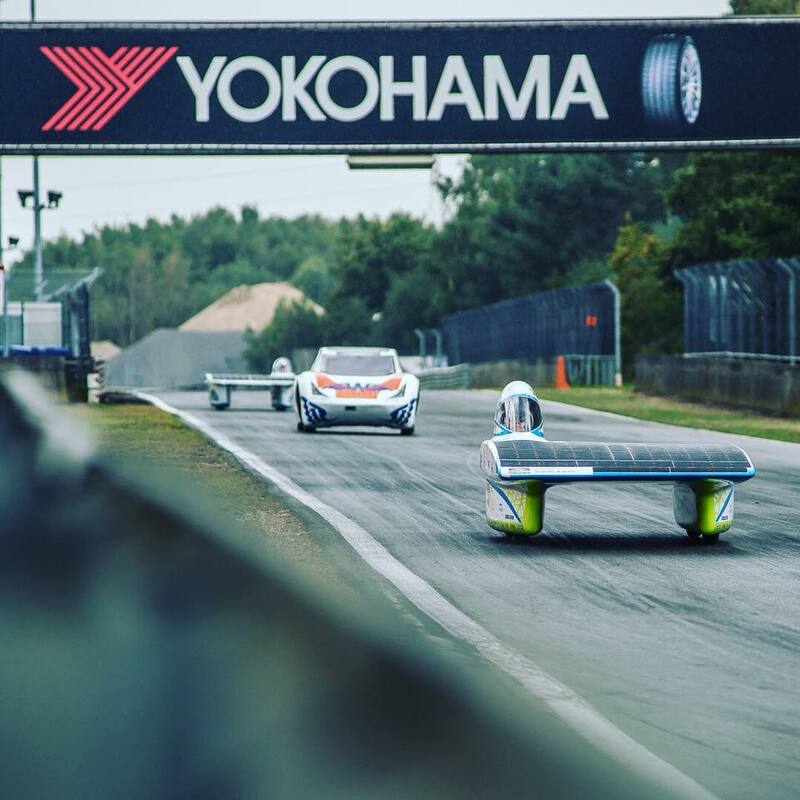 At the race track, the solar cars can show their full potential with low power consumption and fantastic aerodynamics over a full day. During the Challenge, each team can make a maximum of 2 stops for charging. In 2018, teams were allowed for the first time to participate with 2 solar cars.